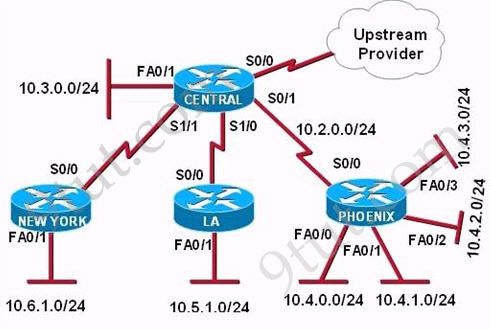 You may have come across the question “how many TCP ports or UDP ports are there. If you’re wondering about the other Network IDs and Broadcast IDs of the separate networks before they were combined, just remember that there can on be 1 Network ID and 1 Broadcast ID per network. When you combine networks, the IDs in the middle disappears. It’s like welding 2 metal rods together in a straight line, you will only have 1 rod with 2 ends after joining them. Now, after taking you through that whole session, I guess you’re probably already considering abandoning networking for something else less tedious. © 2018 | D. D. Akins Comptronics. All Rights Reserved.